Battalion Chief Kazmierzak has been in the fire service since 1991, having served in both volunteer and combination fire departments as an Instructor and Training Officer. Brian has been a career firefighter since 1994 and is currently a Battalion Chief and Chief of Training with the Penn Twp. Fire Dept. in Mishawaka, IN. 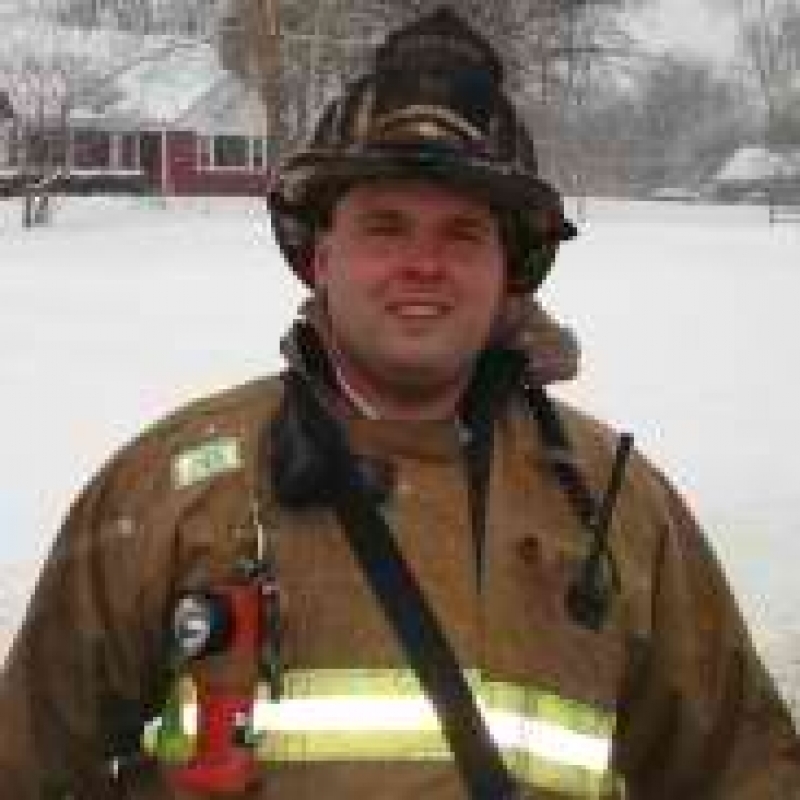 Brian was the 2011 ISFSI George D. Post Instructor of the Year, the 2008 Indiana Fire Chiefs Training Officer of the Year and the 2005 FOOLS International Instructor of the Year. Brian has served as an Accreditation Manager, Peer Assessor and Team Leader for CFAI and was the Chairperson for the Chief Training Officer credentialing standard for CPSE. Brian is the Director of Operations for FirefighterCloseCalls.com where he manages the day to day operations of the website, in addition to “The Secret List” Brian also serves as an instructor of the Blue Card Command program and has extensive experience in developing and delivering simulation based training. As Director of Operations at FirefighterCloseCalls, DC Kazmierzak has his pulse on the LODD’s and firefighter close calls throughout the country. Today we’re going to learn what are the top 5 we need to be concerned about and how to prevent them. What exactly is a Firefighter Close Call. What is the importance of knowing about firefighter close calls. Also discussed is what does it take to be a great firefighter and leader. What is UL(Underwriters Laboratories) and NIST (national Institute of Science & technology. 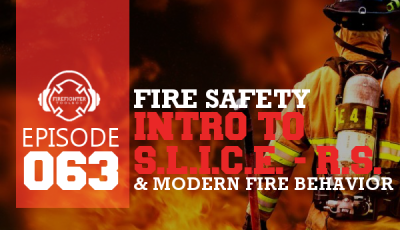 Then we dive deep into the top 4 close calls/ LODD’s and how to prevent them. Learn More about The Secret List & FirefighterCloseCalls – Click Here. 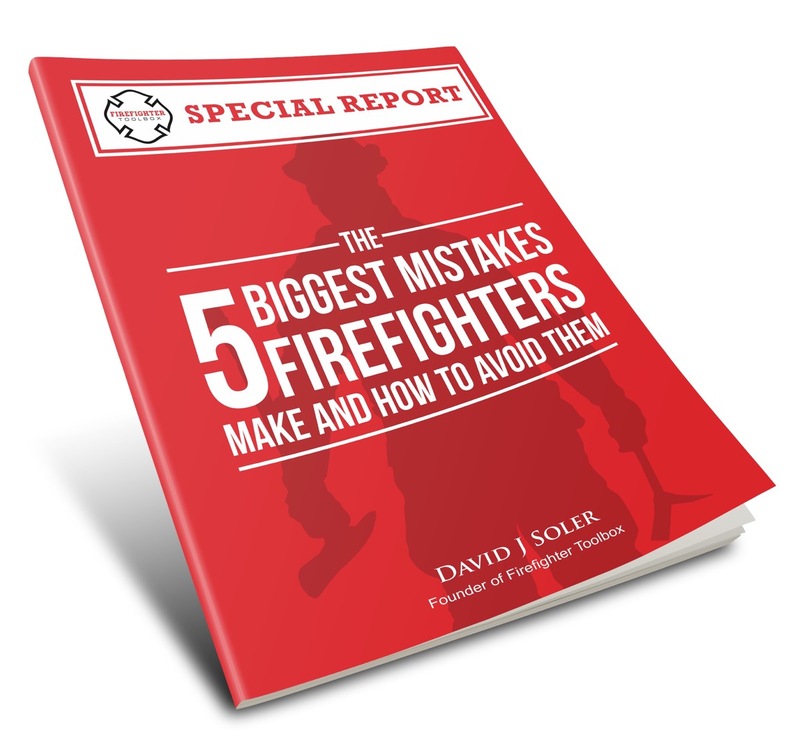 David is the founder of Firefighter Toolbox, the author of Firefighter Preplan - The Ulitmate Guidebook for Thriving as a Firefighter and the Host of the iTunes Top Rated Firefighter Toolbox Podcast. He has over 23 years of fire service experience and is known for training and encouraging up and coming firefighters and officers.